Whether you're a start-up, small business or part of a larger organisation, we can provide the ideal space for your new office or warehouse. We offer complete flexibility to a wide range of businesses looking for a professional base to work from. 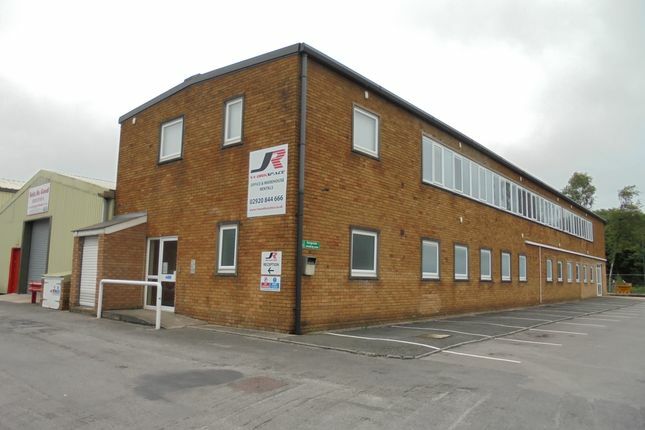 Property descriptions and related information displayed on this page, with the exclusion of Running Costs data, are marketing materials provided by JR Group, and do not constitute property particulars. Please contact JR Group for full details and further information. The Running Costs data displayed on this page are provided by PrimeLocation to give an indication of potential running costs based on various data sources. PrimeLocation does not warrant or accept any responsibility for the accuracy or completeness of the property descriptions, related information or Running Costs data provided here.